We started 2019 on the heels of the country’s longest run of continued job growth, and although the wealth of opportunity points to this year being an employee’s market, this also makes it a tough time for organizations on the hunt for quality talent. Facing an extremely tight labor market and anticipated economic slowdown, ensuring a successful and efficient recruiting process has never been more important for hiring and HR teams – and that starts with understanding the cards you’ve been dealt. Here’s a look at the biggest trends can we expect to see over the next twelve months. The labor shortage and rising alternative workforce market will create demand for universal sourcing strategies. Employers everywhere are fighting a global talent shortage and are having a hard time finding the skills they need for open roles. The U.S. in particular is experiencing the tightest labor market since 1969 and the UK unemployment rate is at 4 percent, its lowest level since 1974. If they haven’t already, organizations in North America and abroad will need to seek alternative workforce options outside of traditional candidates and hiring methods to help fill the gap, especially in specialized talent searches. 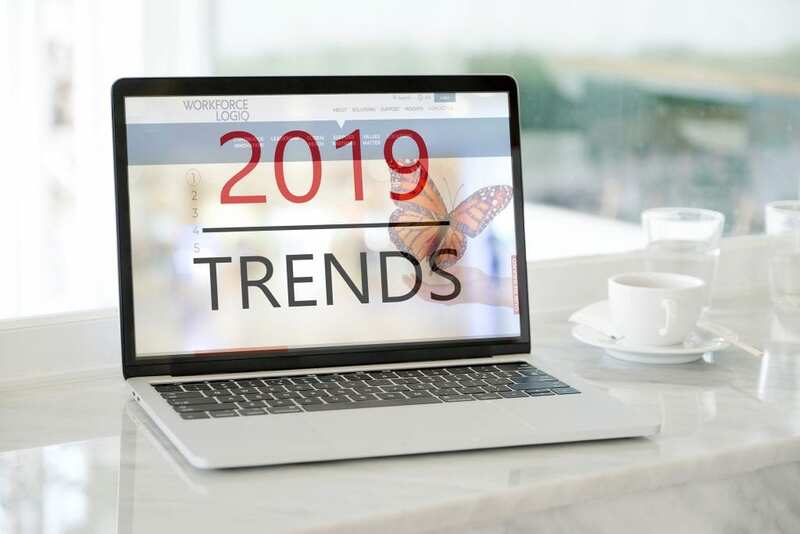 In 2019, HR and procurement leaders will rely heavily on universal sourcing to tap into the broadest, most relevant talent pools possible. Universal sourcing means creating and nurturing communities of talent – even before job opportunities may be available – to attract and win the most promising candidates when they are needed. This on-demand sourcing strategy will impact the total talent workforce, including full time and contingent workers. “Fairness” in flexibility will top the 2019 global workforce management agenda. Regardless of designation – full-time, contingent, part-time, gig worker, etc. – employees across the board want more control over when and how they work. Full-time employees increasingly value flexibility, project-based work, and the ability to design their own career. Traditional workers crave the job aspects typically found in the gig economy – and they want these benefits within the confines, security and protection of working for a single company. On the flipside, contingent workers are asking for more certainty, benefits and worker rights. Organizations need to deal with these new dynamics and get more creative in bridging this gap through a universal approach to HR. This means not only removing barriers between full and part-time roles in the hiring process but also in talent management in terms of treating the community of workers holistically, while maintaining compliance with legal classification requirements. Speed and quality in candidate screening will be the main drivers of global artificial intelligence (AI) adoption. We are seeing increased adoption of AI-powered workflows in the hiring process all over the world, but next year will go beyond implementation of AI itself to real use cases for talent procurement. Companies will use AI to prioritize resumes, screen candidates faster, and automate key processes that take up time, which will make soft skills like leadership and managerial skills even more important. The result: HR and procurement teams will be more proactive and invest their time with the right people, enabling themselves to make better, faster decisions on candidates that drive the business forward. Regulation complexity, globalization of workers will be the biggest market trends. With new and more stringent data privacy laws in the EU (e.g. GDPR) and the U.S. (e.g. California’s Data Privacy Law), HR and procurement teams are facing a new age of regulation. Globalization is also changing the rules for talent management across borders. Global companies will need new strategies in 2019 to cut through complexity associated with both trends. Technology like AI that partners with certain legal and hiring expertise will be required to ensure global compliance next year. A wealth of job opportunity does not mean that employees will jump ship. With talks – and fear – of an upcoming economic slowdown, employees across the board will be focused on job security and maintaining compensation levels this year. With workers motivated to stay in current roles, finding and closing deals with new talent will be even more difficult for organizations – especially for roles requiring advanced skill sets. For organizations needing to find and hire the right talent to grow, conveying confidence in business performance and communicating security will be necessary to quell fears and win the right candidates. All in all, 2019 is poised to be an exciting, yet challenging year for organizations looking to hire. Luckily, AI-driven technologies will offer much needed relief when it comes to navigating these trends, especially for candidate screening and avoiding hours spent combing through resumes and CVs. We also put our money on better interdepartmental collaboration happening this year between procurement and HR in hiring contractual and contingent workers. 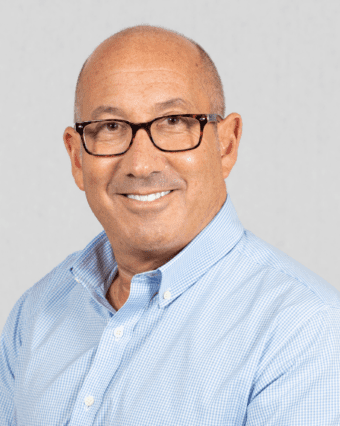 David Trachtenberg joined Workforce Logiq in July 2018, as Chief Marketing Officer. Previously, he was Chief Marketing Officer at Advanced Discovery, a global e-Discovery and risk management firm; Chief Solutions Officer at vRad, the world’s largest telemedicine company; and Chief Marketing Officer at Global Compliance, a leading ethics and compliance services firm. David brings 20+ years of marketing leadership experience in public and private companies, including MCI Communications, StarBand, Prodigy Internet and Bain & Company. He has a BA in International Relations from Tufts University, an MA in International Affairs from the University of Pennsylvania and an MBA in Marketing from the Wharton School. David is also on the Board of Governors at the Lauder Institute, University of Pennsylvania.